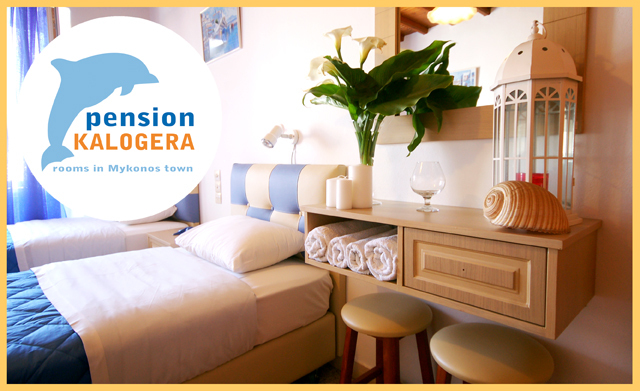 Staying in Pension Kalogera you have the chance to experience the vibration of the town life and at the same time you can enjoy a quiet relaxing stay in one of the six nice rooms of Pension Kalogera. 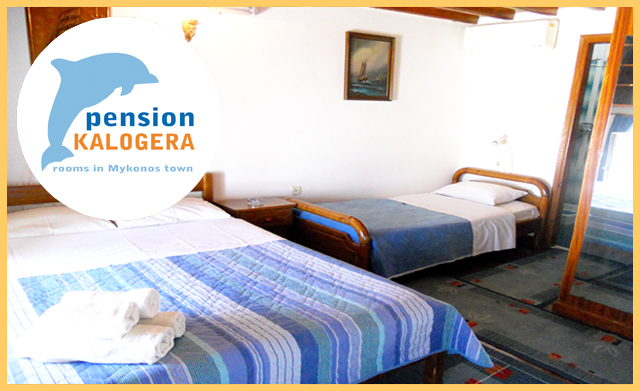 Pension Kalogera has six rooms with single and double beds and a room with four beds. 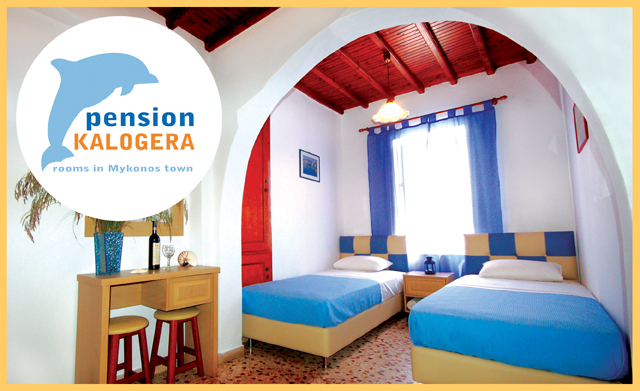 In addition the rooms have private bathroom and a window with view to the street of the Pension. Pension Kalogera also has a balcony as a sitting area where you can have your breakfast or drink.